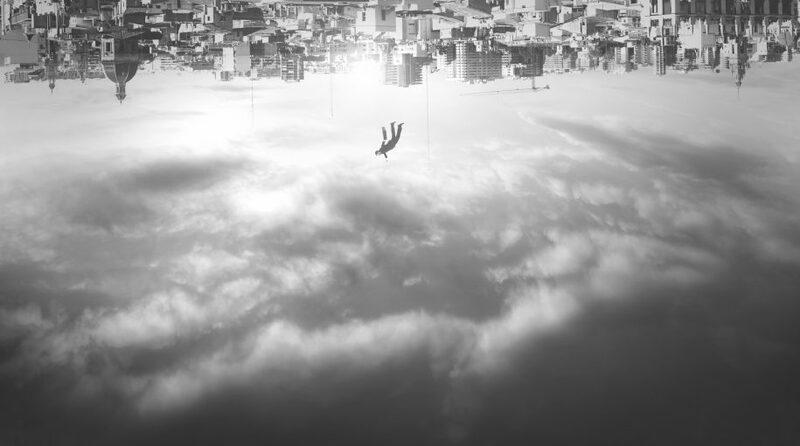 When it comes to problem-solving methodologies, a common heuristic approach might involve working backwards, but what about turning things upside down? In the case of Exponential ETFs’ Reverse Cap Weighted U.S. Large Cap ETF (BATS: RVRS), upside down is the right side up. The secret sauce lies in its methodology of turning the S&P 500 upside down on its head–RVRS seeks to reflect the performance of the Reverse Cap Weighted U.S. Large Cap Index, which is comprised of S&P 500 constituents. However, the fund places greater emphasis on the bottom of the large-cap market, essentially turning the S&P 500 upside down. On the opposite or more traditional end of the spectrum, market capitalization-weighted funds typically skew toward the largest companies. This creates exposure to the biggest, but not necessarily the best performers in the S&P 500. Tilts large cap exposure to the smaller end of the size spectrum where studies have shown that while more volatile, smaller stocks can have outsized returns. Provides a less concentrated distribution of stock weightings, increasing overall diversification. Results in a weighted average market cap that is both significantly lower than market cap weighted large cap funds, and significantly higher than mid cap funds. Portfolios that allocate to market cap weighted versions of large, mid and small cap now have a tool to gain exposure to a sizeable gap in their holdings. The success can be seen in the performance of the index, which has yielded 17.17 percent within the last 10 years versus the S&P 500, which has yielded 13.12 percent–the annualized trailing performance as of 12/31/18. With the tumultuous end to the fourth quarter in 2018, RVRS can be beneficial in a market downturn where certain sectors, like technology, were experiencing sharp drawdowns. “Because it has built in contrarian sector weightings, there has been benefits to avoiding over valued sectors when they have imploded,” Exponential ETFs CEO Phil Bak told ETF Trends. As opposed to traditional market-cap weighted indices that places a greater emphasis on the largest companies in the space, the methodology will give a greater tilt toward the smaller companies. With 2018’s year-end sell-offs in U.S. equities, investors are giving value investing a closer look in 2019. The focus on value or more specifically, quality, is increasing as growth and momentum factors seen in FAANG (Facebook, Apple, Amazon, Neflix, Google) may be falling to the wayside. A byproduct of a shift to value is a focus on the quality of investments–being selective and using due diligence as screeners to find the best-performing investments–a key exposure that a fund like RVRS can provide. 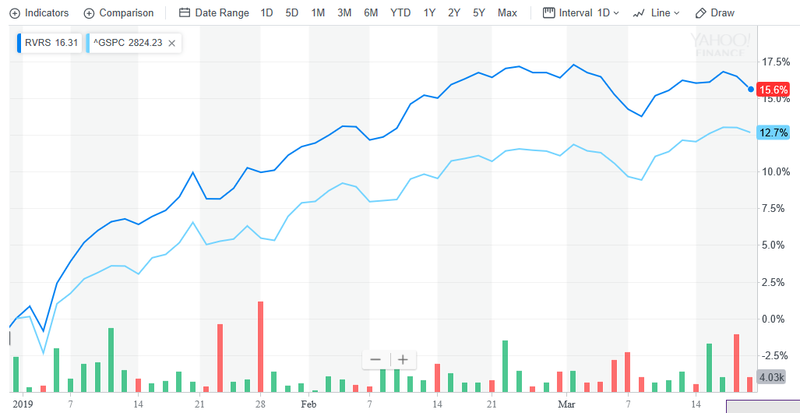 “YTD we see a normalization of the FAANG stocks, and a shift from momentum and growth to quality, which has served reverse very well,” said Bak. In terms of where the fund can fit into a portfolio, investors can be tactical with their capital allocation since RVRS can be used as a standalone product or in conjunction with an S&P 500-focused ETF for broad exposure to equities. Adding RVRS to the mix gives investors the diversification via smaller cap exposure to the S&P 500. The RVRS strategy comes at a paltry 0.29 percent expense ratio for investors. China continues to be woefully underrepresented in most investors’ equity portfolios despite the quickly expanding global economy.